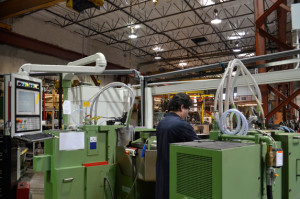 Located in the heart of the San Joaquin Valley in California, MMG Machining is a planned combination of a full service machine shop, including a complete line of C.N.C. 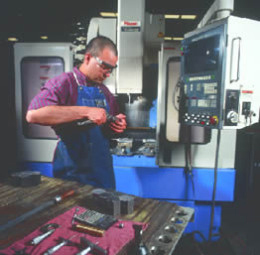 milling and turning machines. MMG Machining has the flexibility to complete virtually any task requiring special attention to detail and precision manufacturing. MMG Machining makes the Fury handles, thumb button and some of the stainless steel internal parts. MMG Machining has the know how and equipment to produce the tight tolerance parts to build our state-of-the-art OTF double action mechanical knife. BP Precision is a family owned custom job shop metal fabricator servicing all commercial industrial markets since 1997. 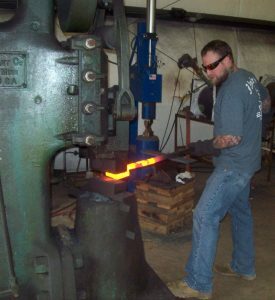 With a 34,000 square foot facility located on 4 acres, they are well equipped to process metals for the precision parts needed for the Conquest Tactical Fury. BP Precision makes the back “thumper” and an activation part for inside the knife. Merced Screw is a manufacturer of close-tolerance automatic screw machine products. 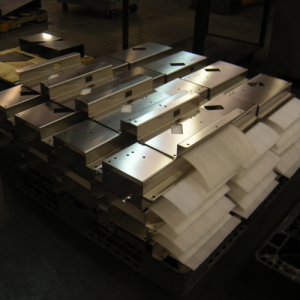 They are a full service production machine shop with in-house secondary operations and CNC machining. 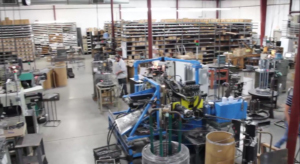 Founded in 1967, their facilities include over 25,000 square feet of equipment and machines. Merced Screw Products makes some of the small parts like the pins and bushings found inside the Fury knife. Anodizing gives our aircraft aluminum color, toughness, and protection. It adds a depth of dazzling color that manufacturers and consumers really appreciate. Ano-Tech has great technicians, state-of-the-art equipment, and over 34 years of experience for the highest quality anodizing available. 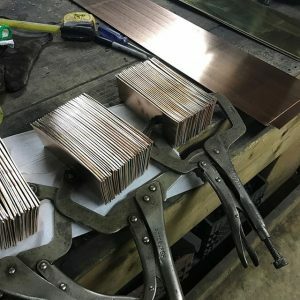 Scooter Tuman at Ano-Tech has done a great deal of experimenting to come up with the many cool handle finishes that we are now able to offer our customers. 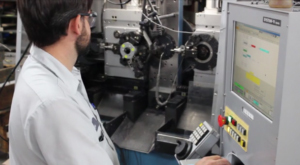 Larkin Precision operates two state of the art 5-access CNC Berger BG-2 flat grinders. 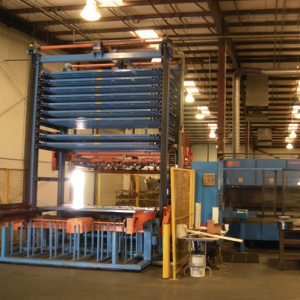 These machines are capable of producing a wide variety of the most modern knife blade designs. Larkin Precision is a family owned company with over 20 years experience grinding knife blades. They produce blades for some of the biggest names in the knife industry. Stack Metallurgical Services was opened on January 9, 1984. 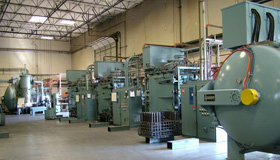 They are the most versatile provider of heat treating services in the Pacific Northwest. Their deep cryogenic processing is Aerospace and Military certified. Our Fury blade is made as tough as possible through the treatment our 154 CM steel receives at Stack’s. Nichols Damascus manufactures high quality Stainless Damascus, Carbon Damascus, Mosaic Damascus, Moku-Ti, Zirku-Ti and Mokume. Only the finest quality materials and workmanship goes into all their processes and finished products. The Conquest Tactical Fury offers blade options with world famous Nichols Damascus. For the past 100 years, W.B. 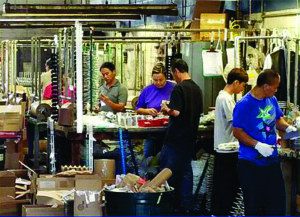 Jones has built a solid history as a spring company dedicated to providing top quality springs to meet the needs of a wide range of industries. W.B. Jones offers both stock and custom springs, including compression springs, extension springs, torsion springs, and spring assortments. As one of the most comprehensive spring companies, their offering also includes wire forms for a vast diversity of applications. When it comes to custom spring companies, W.B. Jones offers more than quality springs made to exact specifications.